Is There a Steve Jobs in India’s Future? 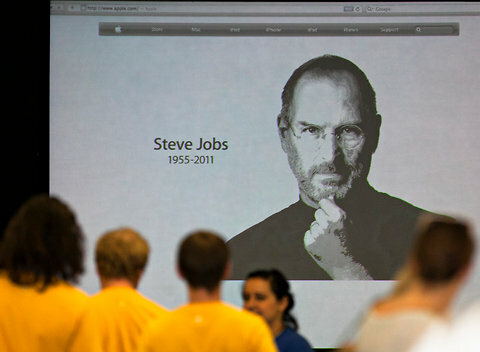 Samanth Subramanian of the New York Times Blog, India Ink, was in conversation with Aditya Dev Sood in the wake of Steve Jobs’ passing. Subramanian’s outstanding account of that conversation along with other insights is here.